Roshan Kumar has Registered for 12th on Friday 19 April 2019 at 03:17 AM, who is a Student. Abc Xyz has Registered for 9th on Thursday 18 April 2019 at 04:43 PM, who is a Student. Atul Rana has Registered for All Class on Thursday 18 April 2019 at 04:02 PM, who is a Student. 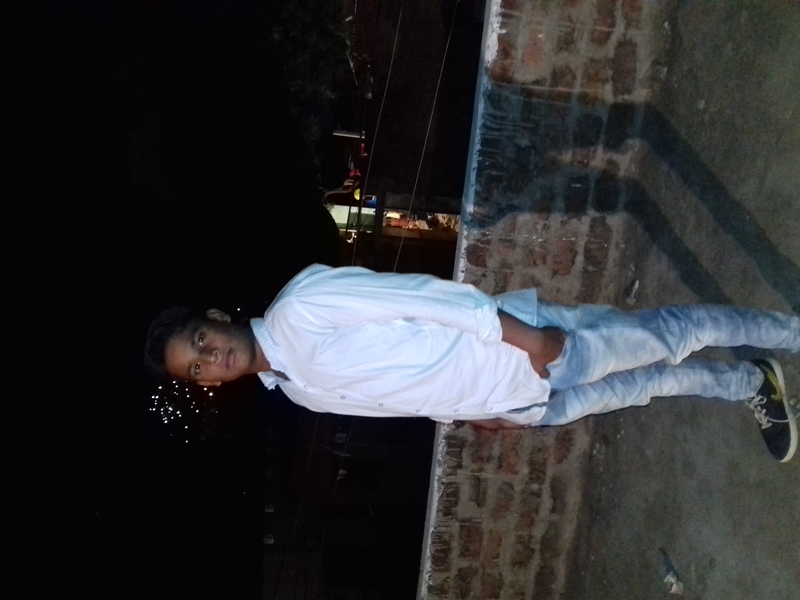 RAKESH DHAKAR has Registered for 10th on Thursday 18 April 2019 at 03:58 PM, who is a Student. Chandan Kumar has Registered for 10th on Thursday 18 April 2019 at 03:55 PM, who is a Student. 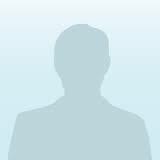 Vikash Kumar has Registered for 11th on Thursday 18 April 2019 at 02:53 PM, who is a Student. Rahul Bisht has Registered for 12th on Thursday 18 April 2019 at 02:48 PM, who is a Student. Kumar Ashish has Registered for 10th on Thursday 18 April 2019 at 02:21 PM, who is a Student. SATYAM Singhaniya has Registered for 9th on Thursday 18 April 2019 at 01:54 PM, who is a Student. Zahib Fatir has Registered for 10th on Thursday 18 April 2019 at 01:29 PM, who is a Student.